Homeowners often forget to give special attention to the drains in their homes. Your kitchen and bathroom sinks are an essential part of the plumbing system and can easily get blocked. Clogged drains can cause water to go stagnant around the drains, as well as in the pipes when the flow is restricted. This can create foul odors around your home. 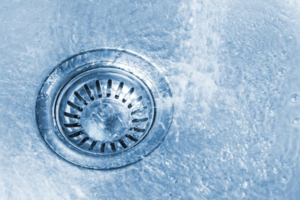 Getting professional drain cleaning helps combat any clogs forming in the drains. Hair, debris, grease, and other substances can cause clogs to get worse. Plungers help to a certain extent so it is worthwhile to invest in one. Licensed plumbers have the tools required to efficiently and effectively remove all such substances that live within the drains. Professional drain cleaning can prevent future clogs too. By removing all build-ups in the drains, you’ll find your plumbing system working smoother than before. For those who don’t know how plumbing systems work, “DIY-ing” can be hazardous. Chemical drain cleaning chemicals can cause burns and poisoning if ingested accidentally. Chemical drain cleaners are also known to damage the plumbing system. They promote corrosion of the pipes and cause leaks. Professionals know what they are doing. They use products and tools that will help maintain your plumbing system instead of damaging it. Plumbing inspections are an essential part of the maintenance of your home. These inspections must be done by licensed and experienced plumbers from reliable plumbing services. Pipes bursting, drain clogging and sewer backups don’t occur overnight. 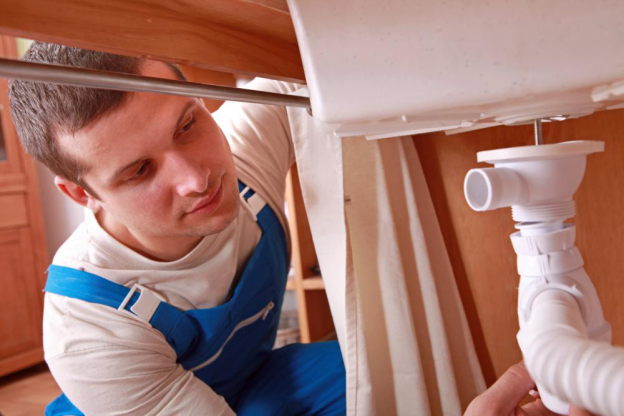 Plumbers are trained in detecting the early signs of plumbing problems. They can diagnose corrosion, leaks, and build-up in the drains before a full-blown breakdown happens. You can also get some valuable advice and maintenance tips out of your plumber to preserve the health of your system. Professional drain cleanings are cheaper than plumbing repairs. Drain cleaning is a vital part of maintenance that can help keep your home’s plumbing system in order and increase the longevity of it. You’ll be needed fewer repairs with regular drain cleanings, saving you a lot of money!